There has been a settlement standing in the area of Budapest for thousand of years now. 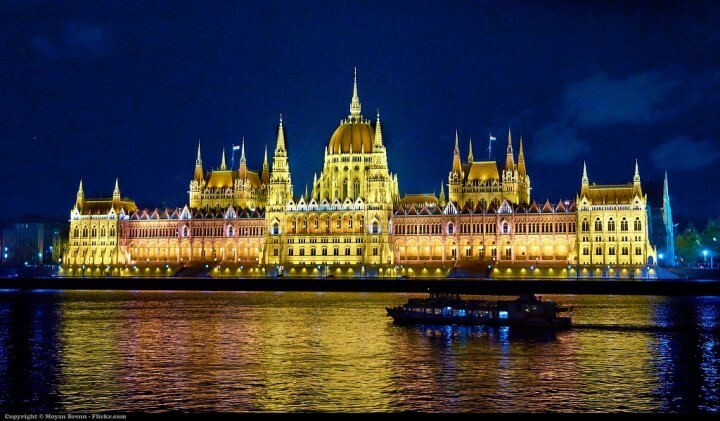 Besides having been the capital of Hungary for only few hundred years, the cities of Buda, Pest and Óbuda have a lot to tell about its people and their story. This is Beer Bike Budapest, and our list of the best historic sights in the city! Let us start with the oldest one! It is a little known fact that what is now Hungary was indeed part of the great Roman empire. The province of Pannonia stretched as east as the Danube, halving the Carpathian basin. Aquincum was a Roman settlement, nowadays it is a wonderful open-air museum that tells the story of this once thriving border-colony. The Danube Promenade, which is a UNESCO World Heritage site, is dominated by two massive buildings on both sides of the river. The Hungarian Parliament in Pest, and the Buda Castle on the other side. The castle has served as a fortification since the completion in 1265, making it one of the oldest standing such buildings in Hungary. It has been destroyed and rebuilt numerous times, so the now standing castle has little in common with the first version. The castle hill nowadays is more prominently known for the 18th century architecture. No beerbiking here - we don’t like hills! One cannot mention history without talking about Heroes’ Square - which is where the beer bike Budapest tour starts! The square is a monument, displaying great figures of Hungary’s history. The iconic statue complex is again a UNESCO World Heritage site features the seven chieftains of the magyars (Hungarians), who were the first Hungarians to arrive in the Carpathian basin. In front of the statues lies the Tomb of the Unknown Soldier. Beer Bike Budapest might not be the best historic service in town, but we sure as hell know how to throw a party!